We are very proud of our scanning app - it's one of the most powerful out there! Here is quick guide on how to use it. 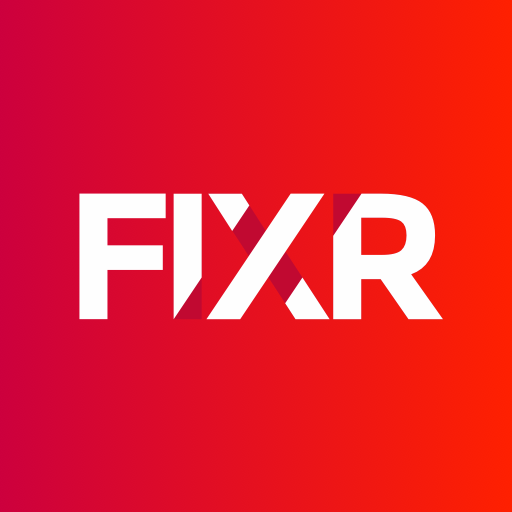 To get started, download the FIXR - Entry Manager for either Android (4.1+) or iOS (iOS 9+). You can login into the scanning app using the same email and password as your FIXR Organiser account. If you have door managers, and don’t have to give them full access to your FIXR account. Instead you can easily set up a token, which will grant them access to manage entries for a single event. To do this, log into your FIXR account and navigate to the desired event. Then head to the section titled ‘Access Tokens for Entry Manager’ and generate a new access token. Send this token to your door manager and they can use this 6-digit code to login on the app home screen. As we know 3/4g is not always available so we have designed the FIXR Scanner to work in both online and offline modes. If you are in online mode you able to scan with multiple devices - which can be a combination of Android and iOS. This can allow you to operate multiple doors or entry points. If you are in offline mode you SHOULD NOT use multiple scanners. Before using the offline mode you need to have downloaded all the attendees information to the devices - and therefore a barcode could be copied and scanned at different entry points. Equally if you are using offline mode - ensure that you have closed tickets for sale, turned off ticket transfers before you go offline - otherwise the list attendees might not be accurate with real time. The easiest way to admit people is by using the inbuilt FIXR scanner to scan the barcode, this can be in from their booking confirmation. This could be a print out barcode, pdf or in app. Simply press the ‘Scan a ticket’ button at the bottom of the ticket list screen, which will bring up the camera. Any barcode placed in front of the camera will be scanned and then you can confirm admission. If multiple tickets have been bought on a single transaction they will be contained within a single QR code. When you scan this barcode you will be asked how many on that ticket you would like to admit. The same QR can be scanned multiple times and further guest admitted. If you get an error message - the best thing to do first is refresh the page! If a booking cannot be found by scanning a barcode, it is likely that the barcode is out of date. Often this is because the ticket purchaser has transferred some of their tickets to someone else. You can either search for their name on the entry manager or ask them to click on the ‘Paper tickets’ button in their confirmation email as the attached PDF in their email might be out of date.